It has happened before, and it is going to happen again. 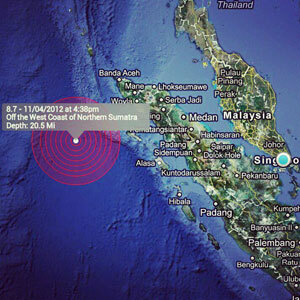 When there is a strong seismic movement of the earth coming from Indonesia, Penang, especially the George Town area, can feel it. Many people thought that this is strange, but actually, there is nothing strange about it even if Penang is situated within the protective ring of non-earthquake activity area. Penang is a place where people love to gather and share the arts. Could it be the people, or could it be the venue? 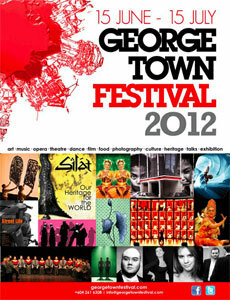 The venue may play a very big role in this, because George Town has the accreditation of a Heritage Site by the UNESCO. However, the venue definitely cannot be without its people, people who still hold on to the traditional cultures and who still take time to ensure that there is leisure to enjoy the arts too. 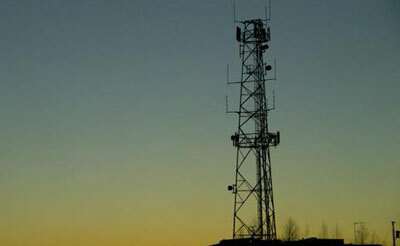 There are many broadband services companies available in the country, and they are all now available at George Town, Penang. 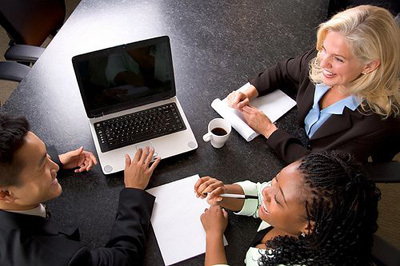 The only concern is on your budget and how extensive you want the service to be. Staying in a heritage city like George Town, Penang, does not mean that you need to stay in the old times... you can still live like a modern, urban dweller, and if you happen to need all the information about expenses in moving. If you ponder upon the religious practices of the people in George Town, you will find that both Chinese and Indians have a common deity worship: the Avalokitesvara, or Guan Yin, and may be referred to also by the name of the Goddess of Mercy. In the enthusiasm of the worshippers, the devotees had erected a huge statue of the Goddess of Mercy next to the pagoda attraction of the island, the Kek Lok Si. Coming to George Town, Penang, is not all about the sun, sea, sand and shopping. Sometimes, you may wish to have just a quiet time and have some spiritual relaxation, but the beach is still not enough for you. You wish for some deep reflection and decide to take on meditation. 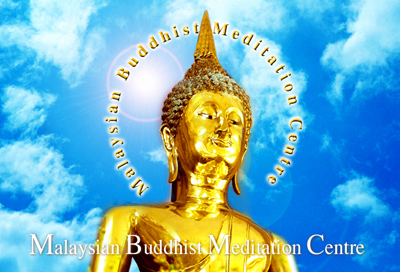 Hence, the Malaysian Buddhist Meditation Centre in Penang will be good for you. Sometimes, old habits die hard. There are a lot of people who love the idea of going for “yum cha”, or transalated from this Cantonese term “drink tea”. 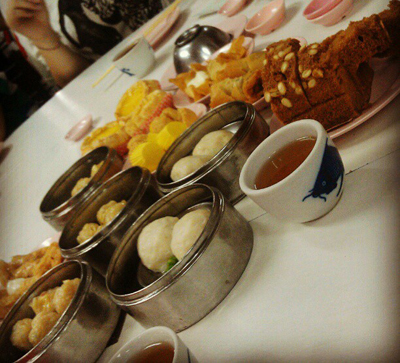 It simply means enjoying the Chinese dim sum and having a pot of Chinese tea to accompany, as an outing especially during weekends with the whole family. 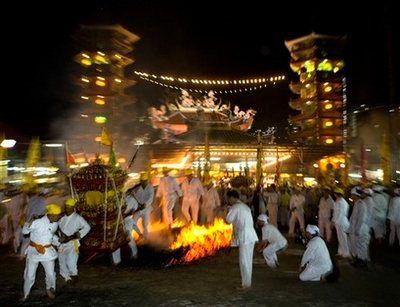 If you love this culture, be assured that you will also be able to enjoy it while you are at George Town, Penang. Many people believed that it had become a white elephant, but the new Penang State Government started to revitalise it stage by stage. 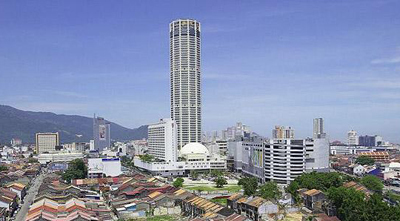 This is none other than KOMTAR which is situated at the heart of George Town, Penang's tallest building with abundance of space that had once housed the government offices and is well known around the world. At this moment, the restoration works are being done part by part, and some parts of the building will be closed to public. Malaysia is a country that places a lot of importance in badminton as a sport, while Penangites are people who enjoy a good game even if they are not going for any competitions or championships. Every child would have had played badminton in school before during recess time or after school while waiting for the school bus from a bus leasing company. 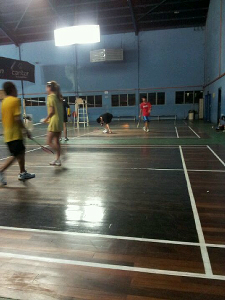 So it is not surprising that Penang has several sports complexes offering badminton courts as one of the many facilities. 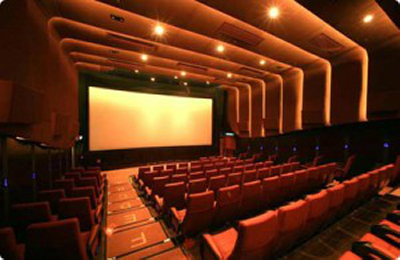 Golden era of the Malaysia's movie industry was during a time when the silver screen was still black and white, a time when movies were beautifully crafted with rhetorics and humour. That era was brought on by a wonderful man who became the pride of the country, originating from Penang island. 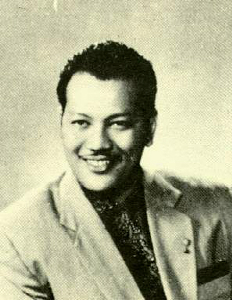 He was Tan Sri Datuk Amar Dr. P. Ramlee. 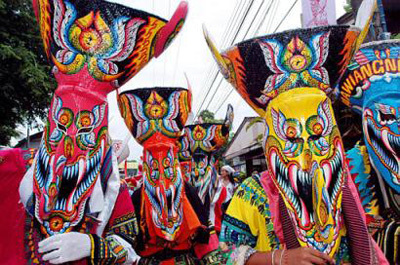 Penang is a place where culture lives. When the island first started to flourish several hundred years ago, merchants from Arab, India and China brought in their respective cultural practices and make them into the heritage that they are today. 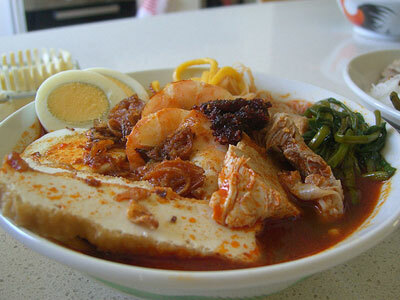 Other than food, religious activities, dances and singing, music is also an interest that people in Penang really enjoy. For many years, there were the various arts performances under the Penang-YTL Arts Festival, an annual event that sees many performances from talents in the arts industry, such as orchestra, theatrical performances, singing and dancing. 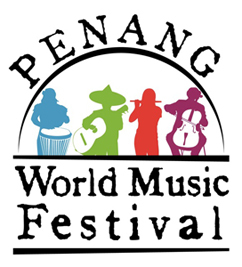 Now, for the fourth consecutive year, there is the Penang World Music Festival 2012. Do you aspire to do business in George Town, Penang even while you are enjoying life in this idle, yet modern island in Southeast Asia? If you are a foreigner, you are allowed to register a company with the Companies Commission of Malaysia (CCM) under the Companies Act 1965, registering only a limited company in the country. Before you engage in your quest to do business in George Town, it will be good to know what type of businesses will thrive in the island. 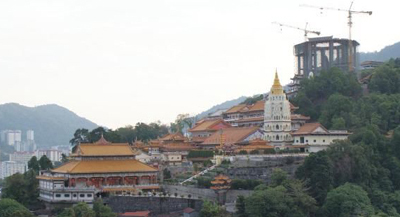 When the new state government took over the management of the island and its mainland, efforts were concentrated on rebuilding Penang's reputation, strengthen the state's management and finally to gain investor's trust by showing effective development and results. The friendly and supportive Penang State Government has built a reputation that makes George Town, Penang into an attractive investment venue. Investing in real estate is a profitable business. 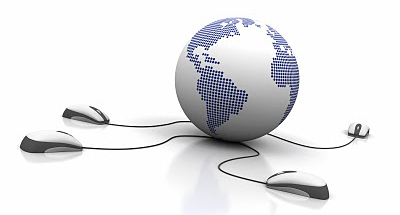 Many self-employed real estate investors are not willing to address the traditional banks. Consider taking a loan from Investors Choice Lending in Seattle if you are looking for a local real estate lending. 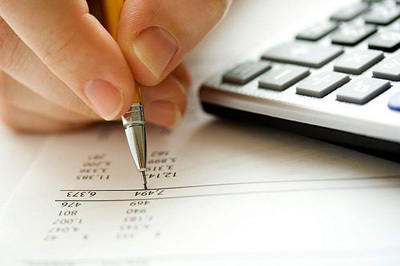 To do some USDA loan calculators was a very good idea as it helps you to manage your mortgage fees more accurately.